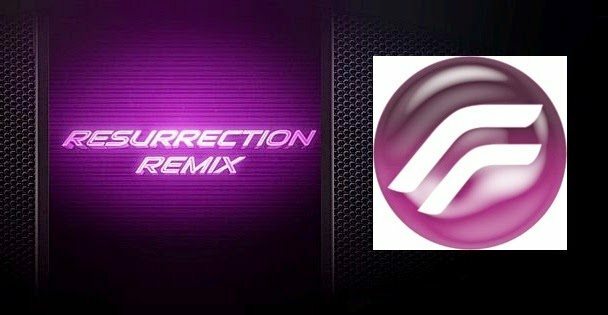 Resurrection Remix Custom Rom for Lenovo A6000/Plus is the latest rom till february 2016 which has went through a lot of development and bug fixes. 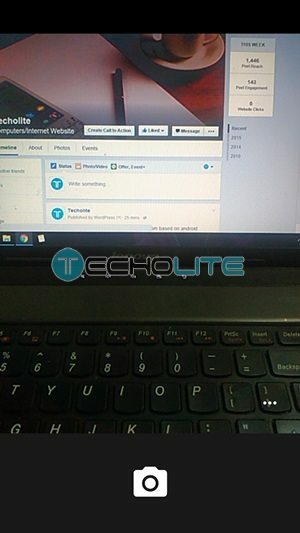 We can quote this custom rom for lenovo a6000 and plus to be stable and bug free but there can be at some instances where bugs can be reported by you which we haven’t faced so far. 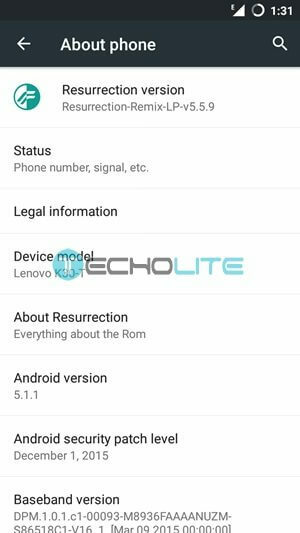 So Resurrection Remix Custom Rom is based on android lollipop 5.1.1 and is running on 64 bit cpu architecture with no bloat wares. You just need to flash the custom rom followed by the gapps 5.1. DISCLAIMER : Rooting or flashing custom roms results breaking the warranty of the device. 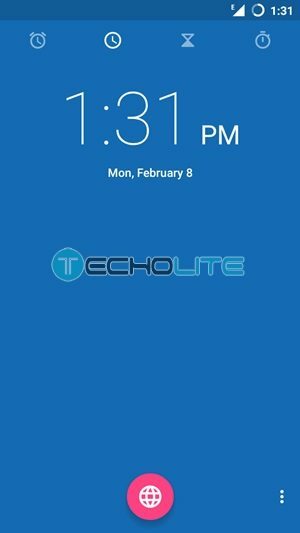 Techolite and its authors are not responsible for any damage which is incurred in the process of flashing custom roms or rooting the device. We highly advice to take a backup of your device prior to performing the process. can I flash directly from version 5.5.8, without wipe any part? i have the same problem as Yaduvendra Yadav …. i need help, anybody pleasee respond……………. Which Version of Gappas is required? bro…same thing is happening with me…related to the calls.. signals are appearing good..but if som1 calls me den i am not getting any calls registerd.. plzz check to this bugs..otherwise the rom is bilkul perfect. 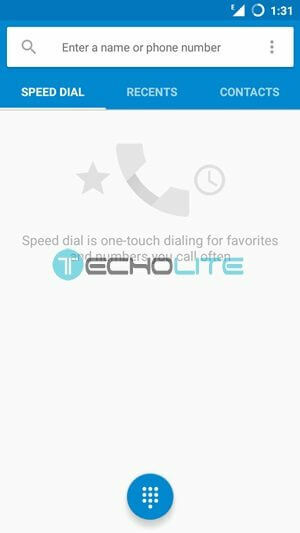 I am using this ROM, after installing ROM and gapps, there is a network bug, when i boot the phone signals appears and disappears again and again for 3 to 4 minutes, it says something like this “unfortunately phone stopped working” that’s why I am not able to receive calls most of the time, it shows nothing on my phone but callers are saying that they are calling me but there is no call in my phone. Is anyone of you facing the same problem? 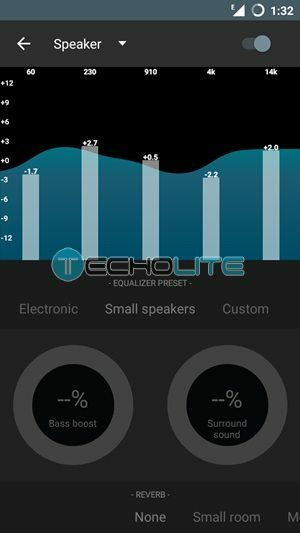 is it support doubel tap wake up ? Is it same with the previous RR rom, thaT bug in gps. ? I am using it since a day…I didn’t face any lags or glitches while playing or multitasking !!! 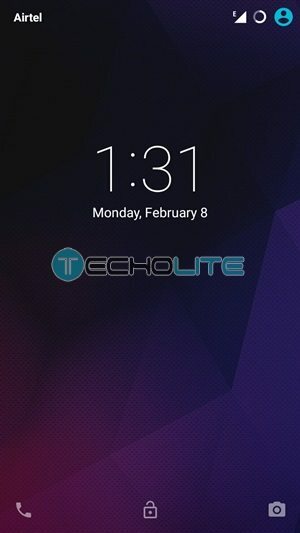 Overall a good ROM with decent battery life !